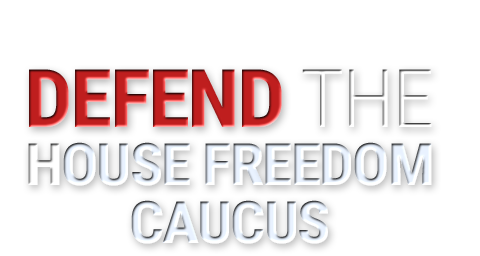 If you want Obamacare repealed; if you want illegal immigration stopped; if you want tax and regulatory burdens slashed; if you want the budget balanced, you MUST help us defend the members of the House Freedom Caucus. The first step is sign this petition of support. 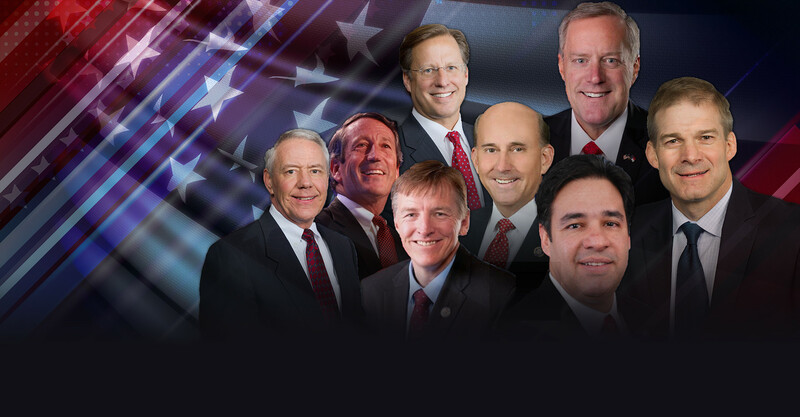 We need them to know the American people support them. If they know they aren’t alone, they will be able to withstand the attacks and attempts at intimidation. We also need their attackers to know that they aren’t alone and that if the establishment wants to mess with them, they’re messing with us too.